Thanks to Space Sector for the tip on this one. 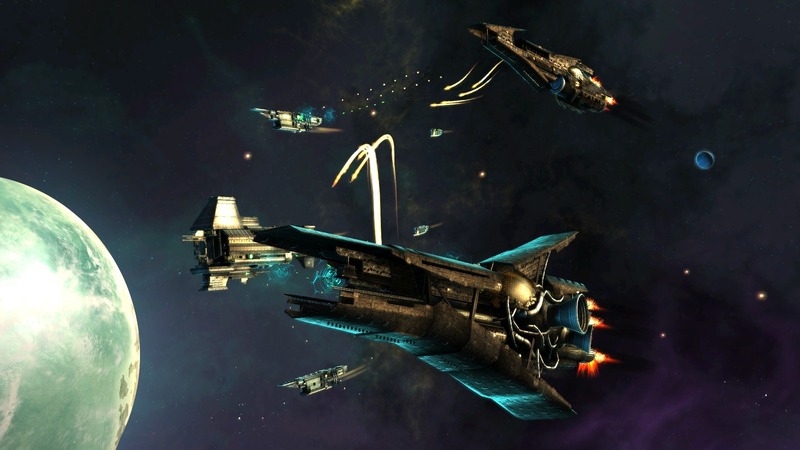 The folks at Amplitude Games have announced a new 4X space game in the works called Endless Space. According to the official website, the game will feature customizable races and galaxies, excellent graphics, and something called GAMES2GETHER which adds game creation and other features onto the multiplayer suite. All in all, it looks really nifty, so I’ll keep an eye out on it. You can also see a teaser trailer by clicking below. Enjoy! Next story Poetry Contest Winner Announced!